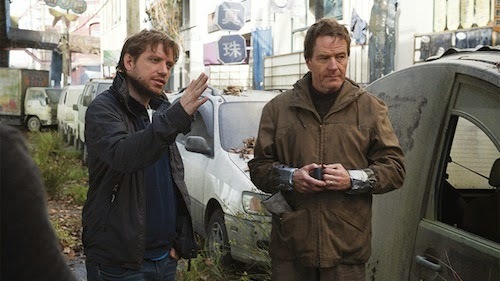 Gareth Edwards, director of the blockbusting Godzilla reboot, is to helm the first Star Wars spin-off following JJ Abrams' Star Wars: Episode VII in December 2015. 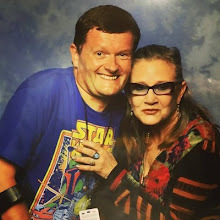 In a statement, Edwards said: "Ever since I saw Star Wars I knew exactly what I wanted to do for the rest of my life - join the Rebel Alliance! "I could not be more excited and honoured to go on this mission." Edwards is set to direct Godzilla 2 and 3. However, the first sequel does not have a script, freeing the director for Star Wars. 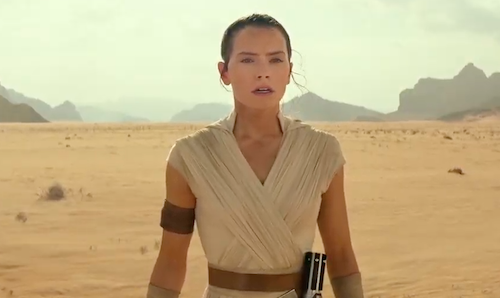 The unnamed Star Wars spin-off is being written by Gary Whitta (Book of Eli) and is scheduled for release in December 2016.